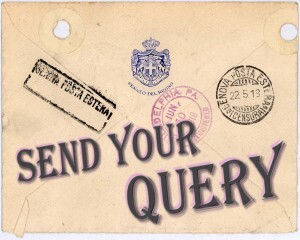 Once a month, I will post a blog entitled, “SEND YOUR QUERIES”. You will click on this image, and it will lead you to a form. You will copy-paste your query in the form. 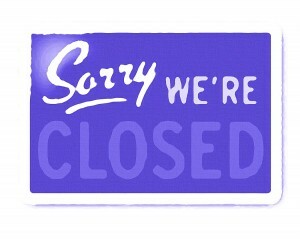 After I’ve received ten queries, I’ll put up a new post entitled, “QUERY SUBMISSIONS CLOSED” that will have this image. I’ll personally critique those ten queries over the course of the next few weeks, and I’ll send the critted queries back to the author. Some months, I may choose to query more! Like, if I have extra time… Other months, I may choose to query less (like I can already guess April will be too busy for 10!). As always, I ask that you CAREFULLY READ AND APPLY my Parts of a Good Query blog post before you send me your query. It doesn’t help you if I critique something you haven’t worked hard on — I’ll just send you back to the drawing board! Don’t know what a query letter is? Read this from AgentQuery. Want to learn the Dos an Don’ts of query writing? Head over to the Query Shark. Any other questions about query letters? Ask ’em in the comments, and I’ll be sure to answer! Now Get Ready! Spread the Word! Query Day will begin Monday, March 7, 2011! You tell me: Do you have any questions? Complaints? Suggestions? Will you participate? Can you spread the word?